This comprehensive study shows that the stage was active in Kentucky long before the first professional troupe toured in 1815. 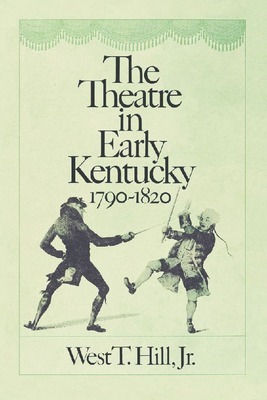 During the period covered, 1790–1820, Lexington, Frankfort, and Louisville became the major theatrical centers in the West. Performances on Kentucky stages far outnumbered those in Pittsburgh, Cincinnati, St. Louis, Nashville, or New Orleans. 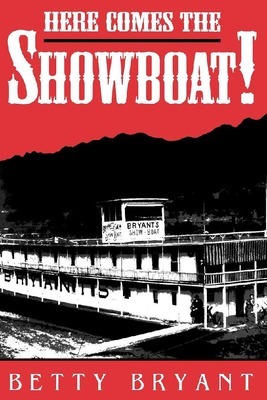 Drawing upon accounts in contemporary newspapers, West T. Hill Jr. demonstrates that drama had developed west of the mountains a full quarter century prior to the date given in theatre histories. This study affords an entirely new view of the nature of modern popular entertainment. 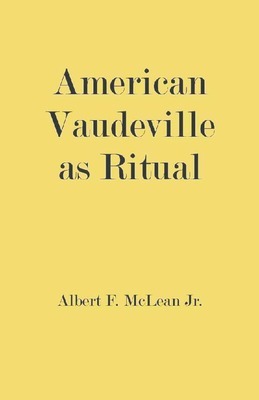 American vaudeville is here regarded as the carefully elaborated ritual serving the different and paradoxical myth of the new urban folk. It demonstrates that the compulsive myth-making faculty in man is not limited to primitive ethnic groups or to serious art, that vaudeville cannot be dismissed as meaningless and irrelevant simply because it fits neither the criteria of formal criticism or the familiar patterns of anthropological study.